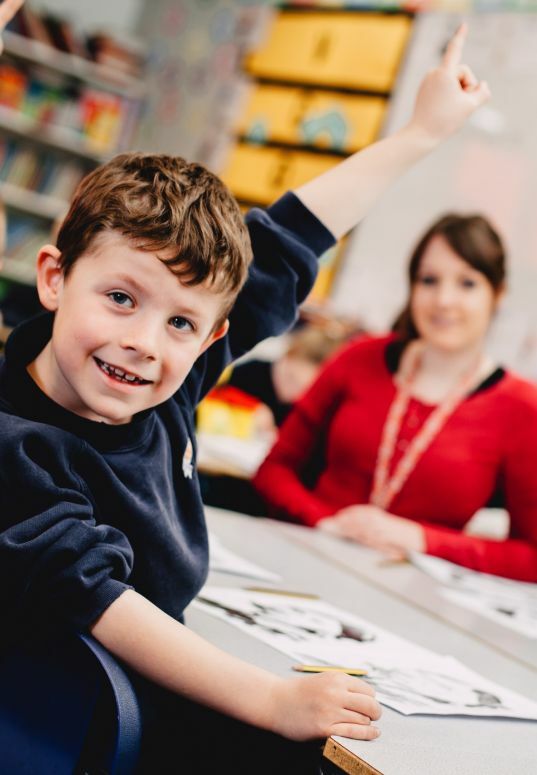 Get into Teaching Days with Yorkshire Wolds Teacher Training allow you to gain a wealth of experience in the classroom by observing experienced and highly skilled teachers. Although experience is not a barrier to being offered a place on one of our programmes, it does support your application. When attending one of our Get Into Teaching Days, you will be able to engage with students and to see what it is really like in the classroom and get some real school experience. The purpose of these days is to give you some practical experience of life in the classroom and working with young people. We don’t just want you to sit at the back of the classroom though! The benefit of being involved in these days is to allow you to reflect on the teaching practice that you observe and use this to better your own understanding of what the career entails. The next Get into Teaching Days will be held on Monday 13 May 2019 at South Hunsley Schoool and Hunsley Primary and on Tuesday 14 May 2019 at Malet Lambert. If you are thinking about joining us, please sign up using the form below. The day is not just about observations though, we have put together a full programme to ensure your get the most out of the day. The day also offers the opportunity to meet with our Director of ITT to help you learn more about the Yorkshire Wolds Teacher Training Programme and answer any questions you may have about the application process an how to secure an interview for a teacher training programme. In addition to this, you will have the opportunity to talk to current and past Yorkshire Wolds trainees as well as other teachers about the career in general and what training to teach actually entails. If you are unable to attend our next get into teaching day, but would really like to join us for some classroom experience or to find out more about getting in to teaching with Yorkshire Wolds Teacher Training, please complete the form below and select ‘Join our mailing list’ and we will do our best to accommodate your request. Are you looking at applying to train to teach in September 2019?